In order to get set ready for the Blockchain 6th Special Interest Group Meeting, I would recommend you to go through the few easy steps mention below, that will help you to setup your personal laptop in preparation for the event. You will be using the Hyperledger Fabric Composer platform to do hands-on during the session. This is optional, perhaps I would recommend that you should go through the Blockchain Essentials course so that you can familiarize yourself with blockchain in general and Hyperledger Fabric Composer. This is a great introduction provided by IBM and will provide you with a “badge” from IBM that can be used to share with others that you have completed the training. And if you are willing to go an extra mile, I would strongly recommend going through the IBM Blockchain foundation developer course. For the Windows Machines, the following is the link contains the backup image of the Ubuntu VM here; https://goo.gl/9WiL9U (Simply Download It). 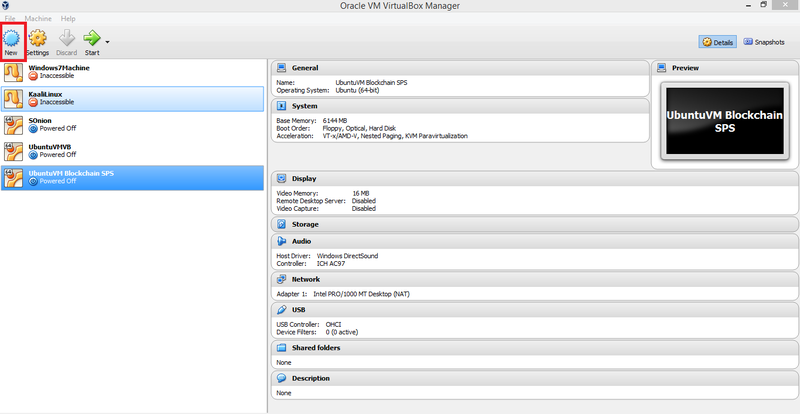 Download the VM locally in your machine in from the above-mentioned link and install “Virtualbox“. 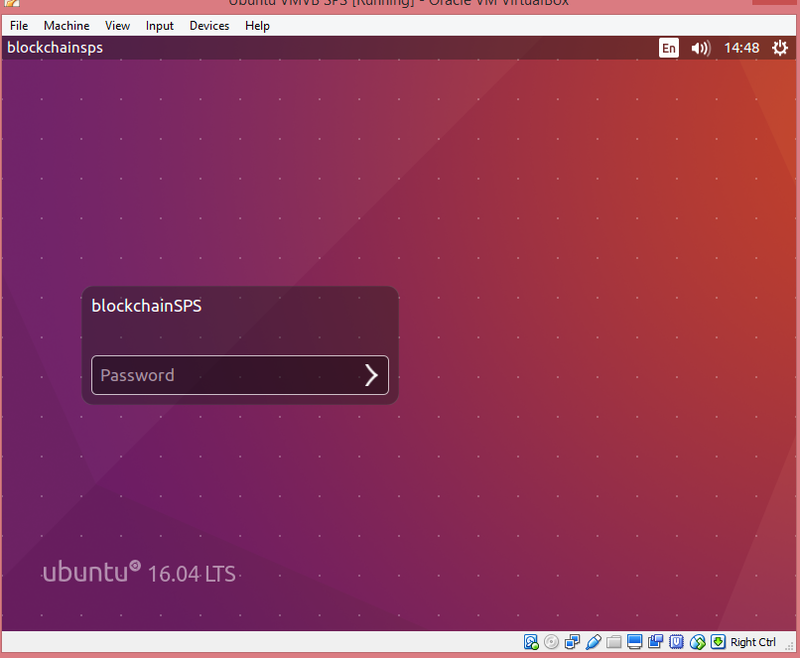 Give any suitable name to your machine, I have named it “Ubuntu VMVB SPS”. 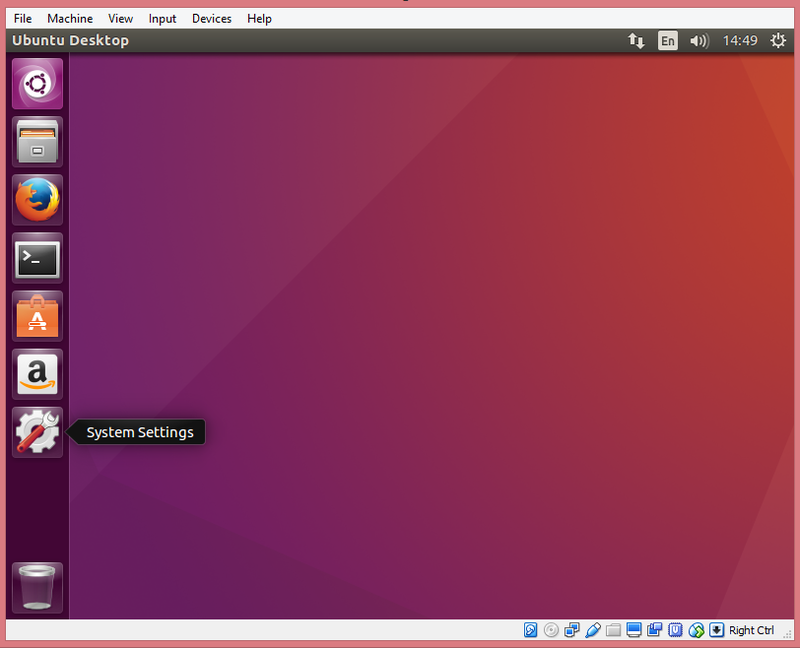 Other settings will appear automatically, then click on “Next”. 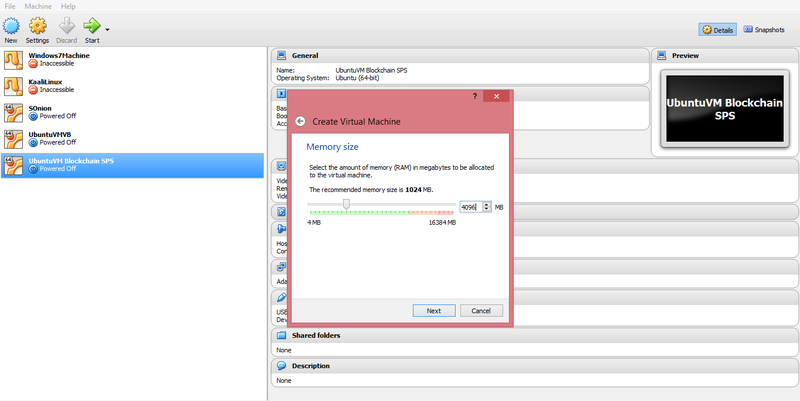 For smooth and better performance, set the Memory Size to “4096MB”, click “Next”. 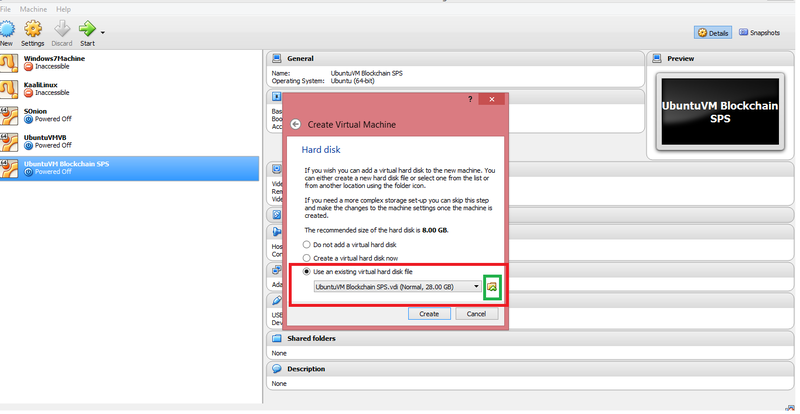 Select last option i.e., “Use an existing virtual hard disk file”, then click on the folder icon in green, and select the downloaded image of Ubuntu VMVB SPS. Then click on “Create”. It will login automatically. 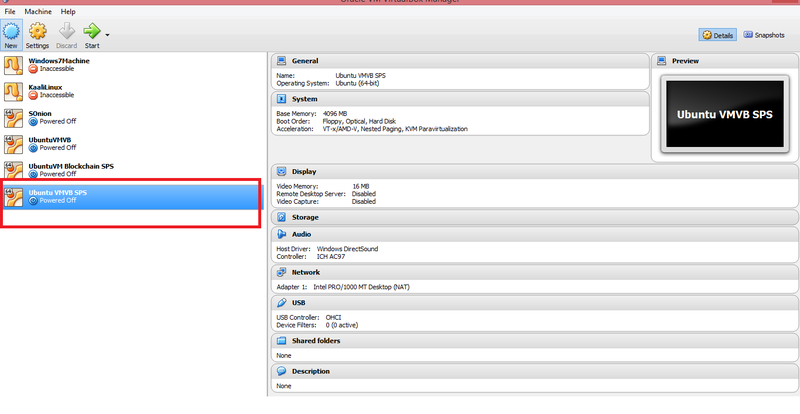 If it asks for the password, enter “sps” in the password field. And we are ready to go. * The Blog was compiled with the help of Hani Abdullah (Blockchain Researcher at PIEAS University Islamabad). 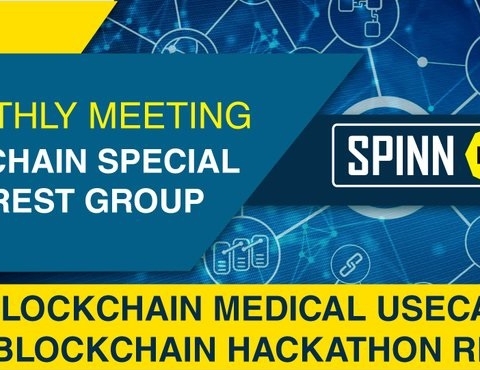 3rd Meetup | Blockchain Special Interest Group | SPINN LABS | FAST-NU Islamabad. The second meetup of Blockchain Special Interest Group was held on the first Wednesday of February 2018.